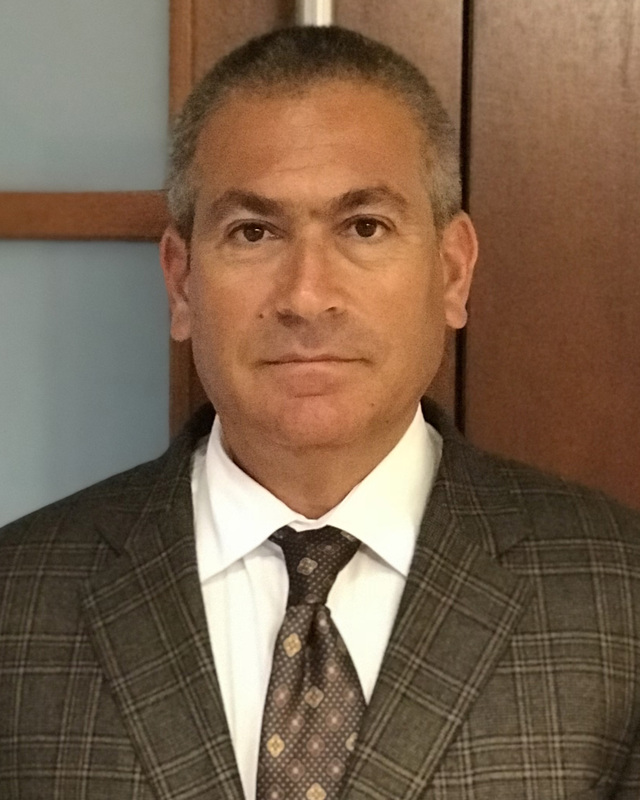 Illinois Construction Contracts, Express Indemnity and the Statute of Limitations | Glenn L. Udell | Glenn L. Udell, Partner, BUPD Law Ltd.
A residential construction boom is under way in the City of Chicago. All one needs to do is to look across the skyline of cranes to grasp the magnitude of the market. While not quite the condo construction frenzy of 2003 to 2008, few would dispute that multi-family construction is occurring at a dizzying pace. As inevitable as the cranes are across the skyline today, so too are the lawsuits that follow years after the construction is complete and homeowners have taken possession. Most of the time developers, architects, contractors and the trades do their job and a condo or rental building is built to last far into the future. However, there are times many years after the keys are passed on to owners that latent, building-wide defects are revealed. The resulting lawsuits are often a sticky mess not only on the facts of design and construction, but also with respect to legal standing because of the amount of time that has passed. Recently, Brown, Udell, Pomerantz & Delrahim attorney Shelly Smith and I represented Mesirow Financial and the South Campus Development in defense of a multi-million dollar construction defect lawsuit that was filed in Cook County by 15th Place Condominium Association. In 15th Place, the South Campus Development Team, LLC., a developer of two condominium towers, contracted with Linn-Mathes, Inc. to work as the general contractor. The contract between them included an express indemnity clause. After the condominium project was completed in 2004, the developer turned over control of the project to 15th Place Condominium Association. In 2008, the association sued the developer for breach of the implied warranty of fitness and habitability, breach of fiduciary duty, and negligence, alleging that it had discovered latent design and construction defects in the condominium towers. The association alleged that there was a construction defect in the design of, among other things, the pitch on the outdoor balconies of the units in the building. They further alleged that as a result, water would leak back inward towards units in the building causing water damage inside homeowner’s units. In 2011, the developer filed a third-party complaint against the general contractor alleging breach of express indemnity. The general contractor prevailed on its motion to dismiss, arguing that the developer’s breach of express indemnity claim was filed more than four years after substantial completion of the condominium project, and thus was barred by the four-year statute of limitations for construction-related claims. When a developer is sued in a construction defects, in this case by a homeowner’s association, it is typical for the developer to bring a third party complaint against those involved in the project. The developer is likely to claim that defects may be the responsibility of the GC and others, all of whom have entered into contracts with the original developer. Since each individual contract may have its own stipulated limitations period, and homeowner’s associations sometimes sue after those negotiated periods have expired, the timing may not always line up. In the case of 15th Place, control of the building was handed over by the development company to the homeowner’s association in 2004. 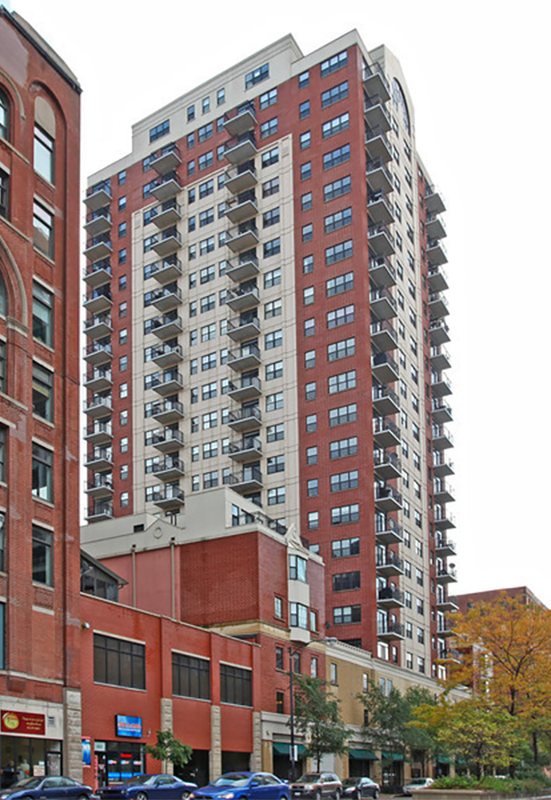 In 2008 the 15th Place Condominium Association filed suit against the developer, four years after the transfer. In 2011, the developer filed a third-party complaint against, Linn-Mathes, Inc., the general contractor, alleging that there was a breach of express indemnity. The primary point is that the 2011 third party claim brought by the developer against the general contractor for breach of an express indemnity clause in their contract was three years after the four-year statute of limitations for construction-related claims had expired. When Linn-Mathes asked in XXXXX court for a dismissal of the case based on this expiration, they initially prevailed. BUPD, representing the developer and the developer’s insurance company, appealed the trial court’s decision claiming that a breach of an express indemnity clause within a construction agreement was subject to the 10-year statute of limitations for written contracts rather than the four-year statute of limitations for construction related claims. Without wading too deeply into the legal weeds, when one party agrees to an express indemnity clause, they are agreeing to indemnify or hold harmless a second party from the legal consequences of the first party’s conduct. BUPD appealed the trial court’s dismissal, arguing in part that even though this was a construction contract, the nature of the express indemnity claim was a failure to provide the agreed upon indemnification, suggesting that the 10-year limitations period therefore applied. BUPD won reversal of the trial court’s dismissal from the First District Appellate Court. The appellate court’s holding made new law on this issue that had remained unresolved by Illinois Appellate Courts prior to its decision in this case. The Appellate Court held that the ten-year, rather than the four-year statute of limitations applies to claims to enforce indemnity provisions in written construction contracts. This holding enabled BUPD’s clients to bring third parties, including the general contractor, back into the lawsuit for indemnity. In the end, the case was amicably resolved pursuant to a confidential settlement agreement. Glenn is licensed to practice in Illinois. He received a Juris Doctorate degree from the Western Michigan University, Cooley Law School in 1990 and a BA degree in Psychology from the University of Wisconsin in Madison in 1986.